The new division will remain part of the company’s parent group, PDS Multinational but will now operate as a single company that concentrates solely on licensed products. 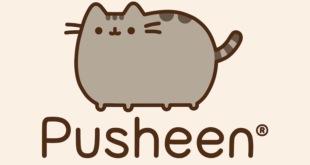 "With roots in new media, Pusheen is proving that both the game plan for consumer products and the way brands connect with the consumers is changing." Range will adult apparel, as well as tote bags and flip-flops. Paul Lamond, Trademark Products, Poetic Gem, Moonpig and Roy Lowe & Sons all on board for TV hit. The apparel specialist has signed with Snowman Enterprises and Penguin UK to develop adult night wear and underwear. The line features onesies based on Gus Fring's infamous Los Pollos fast food restaurant. Licensed apparel specialist to use classic imagery based on both brands on adult nightwear range. The retro daywear collection will feature popular animated properties including Shrek and Kung Fu Panda. 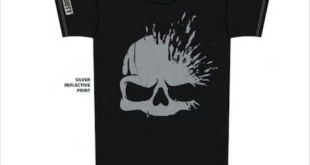 Aykroyds and Poeticgem have both signed with the licensing firm to produce a range of apparel featuring the character.